We offer a variety of cosmetic dentistry services for the highest quality dental care for our patients. We encourage you to learn more about what we provide and how we can help. If you have any questions, please contact us by calling (703) 368-8166. We're always happy to hear from you! Snap-On Smile is a great option for patients with stained, chipped, cracked, crooked, or missing teeth. On your first visit with us you will pick the shade and style of your smile. We will then take an impression of your teeth so the Snap-On Smile can be properly fitted. The Snap-On Smile is then made with a light, durable resin to create a strong yet thin set of snap on teeth. In about three weeks you will return for your next visit where your new smile will be waiting! The Snap-On Smile will be placed onto your current teeth and you will leave the office with a bright new smile. No drilling, no extractions, no whitening chemicals are necessary--the whole process is quick, easy, and painless. Keeping our teeth their whitest is a lot harder than it sounds. With all the coffee, wine, smoking and other foods that have the ability to stain our teeth on a daily basis, even proper maintenance sometimes leaves them a little lackluster. Teeth whitening is an excellent way to restore the natural color of your teeth or even make them whiter than your natural color if you would like. To accomplish the whitening of your teeth, we utilize a tray whitening system. This tray whitening system is completed in 2 steps. The first step is to make an impression of your teeth. 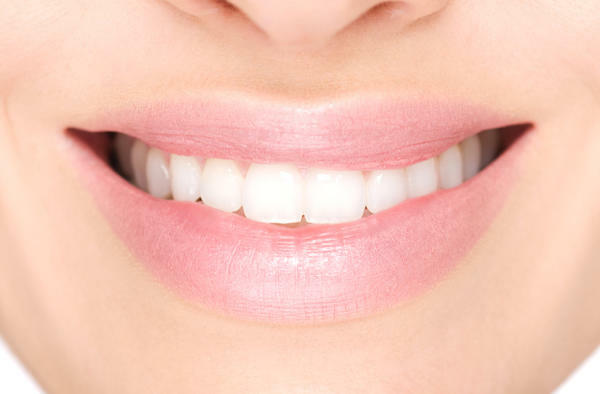 With this impression, we'll craft you custom whitening trays that you can use over and over. Finally, you will take the whitening gel and put it in the gel for a short period of time over a period of a few days. This often results in a whiter smile of 4 - 8 shades!